Pk Motors was launched with a sole mission to provide a junction between car buyers and sellers in Pakistan. This is an absolutely free service and your data and information is guaranteed to be 100% secure and confidential when you register with us. 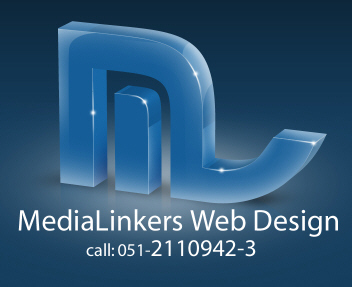 Other trade marks of MediaLinkers (Pvt.) Ltd. Looking to buy or sell plot, house, commercial property or land in Pakistan? Check this out. Absolutely free service! Matrimonial Pakistan offering Pakistan matrimonial marriage matck making service for bride and groom covering Muslim matrimonial.